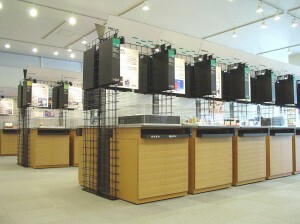 Enjoy movie tour (in Japanese) and visit the hall next time in Osaka! ●Business and academia collaboration is one of MOBIO services. In collaboration with universities and research institutions, MOBIO supports local small and medium size companies with our innovative manufacturing activities. 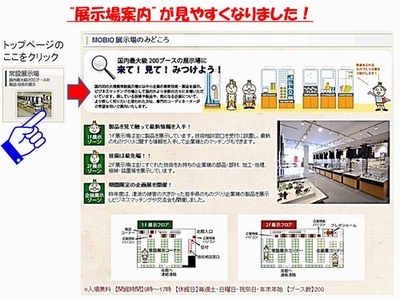 ● Intellectual Property assistance is another important function at MOBIO. The dedicated specialists are ready to assist legal and technical issues. 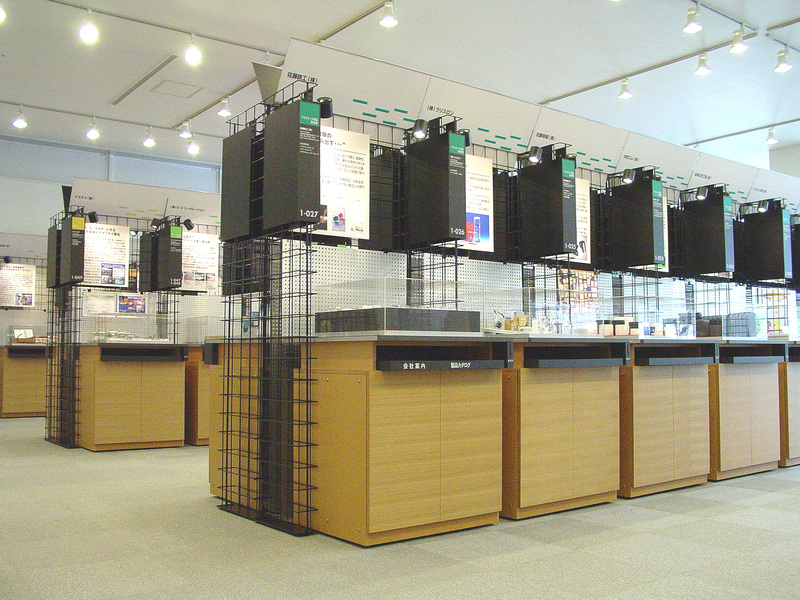 ●Place for Cross-Industry Meeting is prepared. Direct discussion in an informal manner is important to establish better relationship. 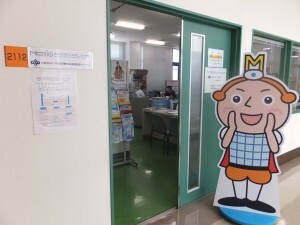 Drop by MOBIO and find informative services (see more). for the exhibitors. It is convenient! Simple and easy. Just type “machining” in the window for an example and enter. Then you will find the browsed page listing the related exhibitors as shown in the right. 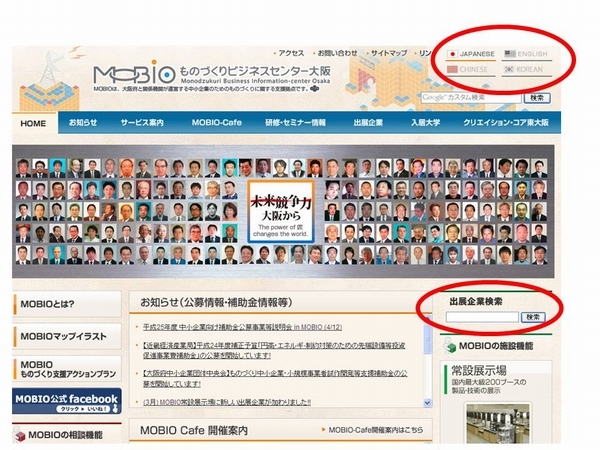 More convenient function at MOBIO site! Fun to search ? Find the new MOBIO page ! “May I help you ?” The MOBIO family is stand ready ! 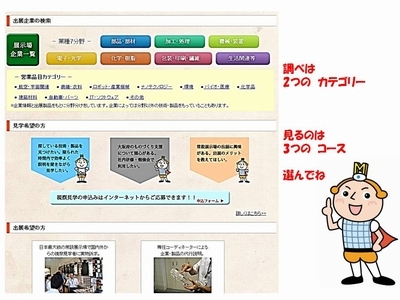 at Japanese top page, you will meet the MOBIO family instantly. 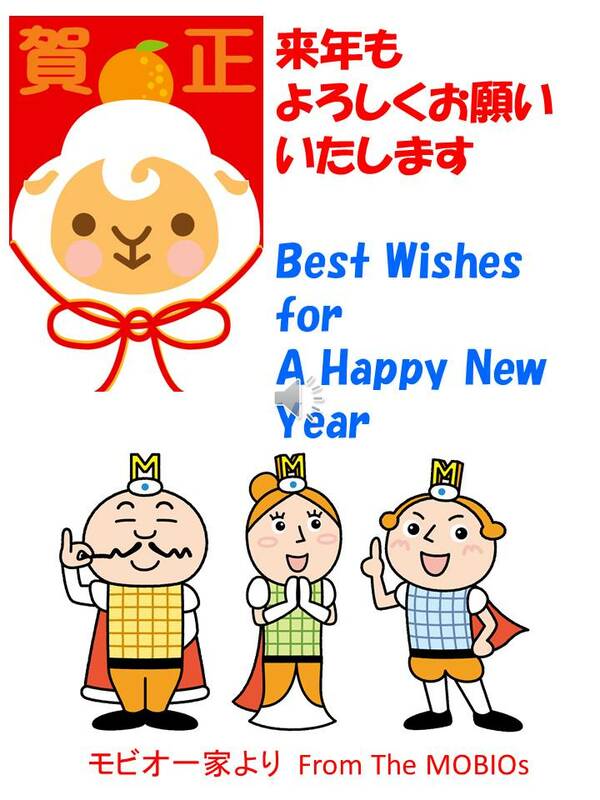 Visit here to Japanese site. SEE YOU AT MOBIO! 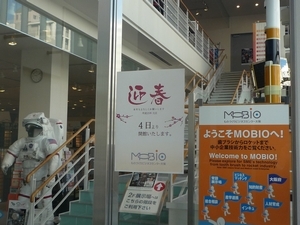 MOBIO has resumed 2013 operation today. 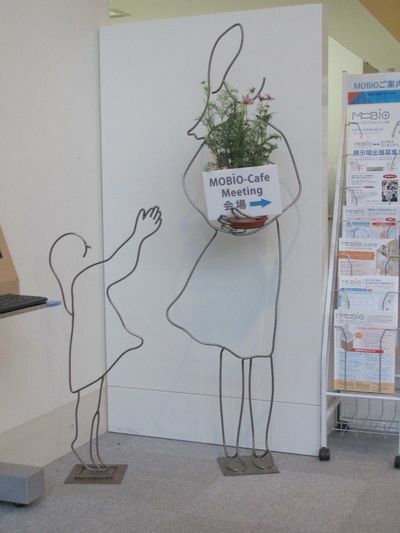 All of MOBIO staff sincerely hope to welcome more visitors. 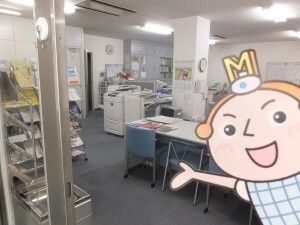 at a reception desk (*^_^*) ! 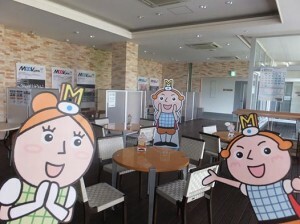 She has welcomed guests, first time, at the recent MOBIO-Cafe Meeting. Sponsored by booth No. 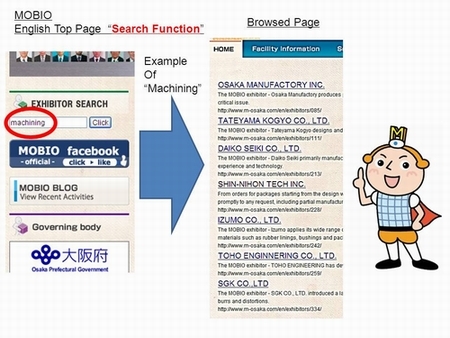 2-100 MATUSITA CO., LTD.
“Seeing is believing”. 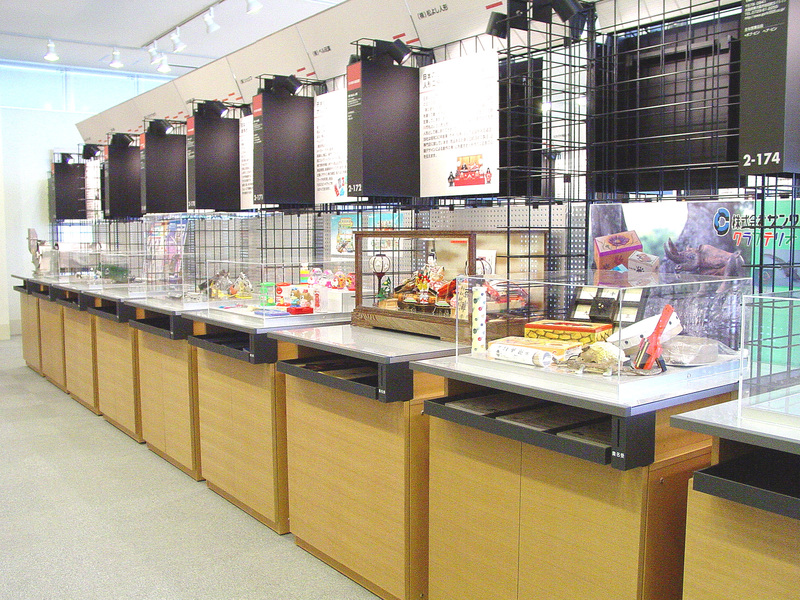 For enterprenours, MOBIO permanent exhibition hall is the place to go! 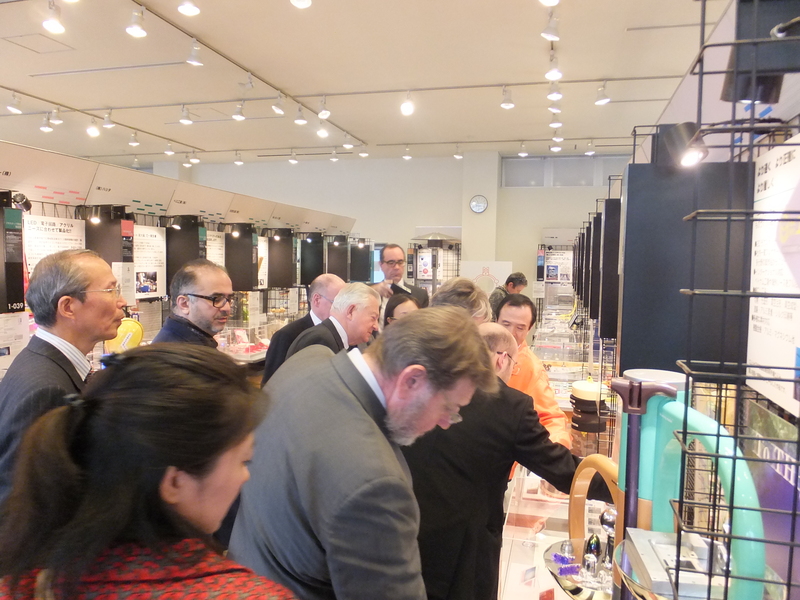 It’s the Japan’s leagest scale .Find out Japanese technology by reviewing actual samples at MOBIO, Osaka. Find your needs at MOBIO ! Entries (RSS) and Comments (RSS).29 queries. 0.491 seconds.